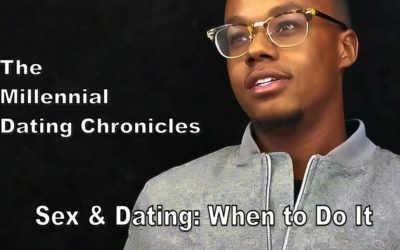 As an African American Christian woman, societal dating norms promote that women should wait to be foun’t – that proverbial Boaz & Ruth situation (read the story of Ruth & Boaz in the book of Ruth in the bible). 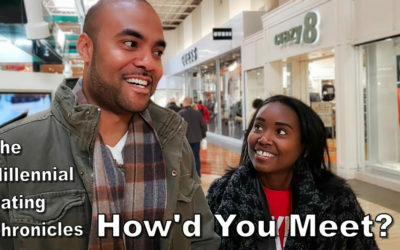 But what happens when you’ve waited…and waited…and waited…and ain’t been foun’t yet? 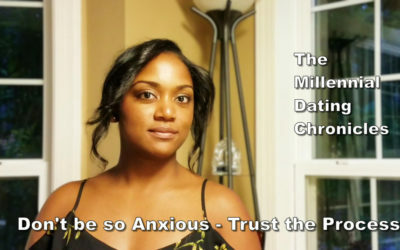 Is it ok to tilt the odds in your favor…like Naomi told Ruth to do to get Boaz’s attention? 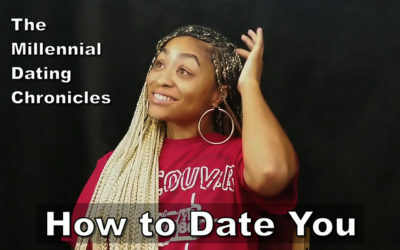 Do traditional dating values align with new Millennial values? 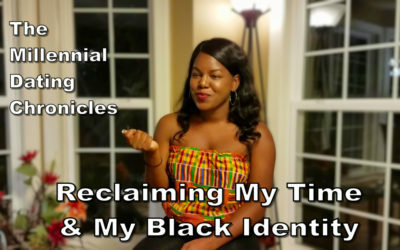 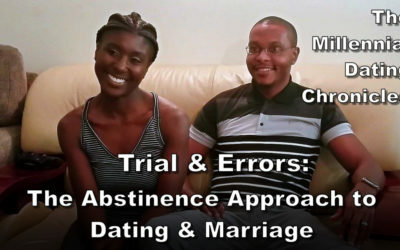 See how Chiereme [chair-reh-me], 26 is breaking away from her long-held traditional views on being foun’t and taking control of her dating-destiny while still maintaining her African American Christian values. 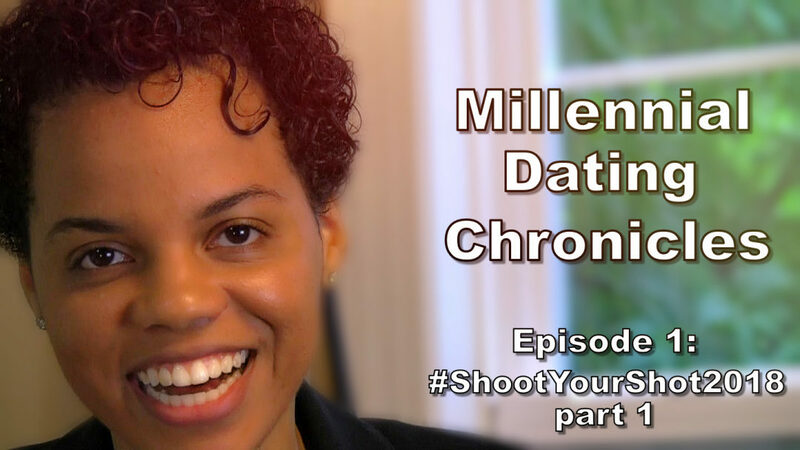 Hear her story…in this pilot episode of the Millennial Dating Chronicles.